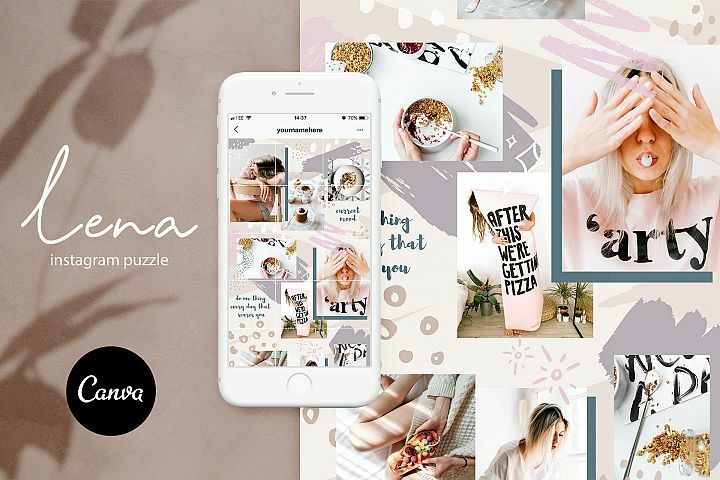 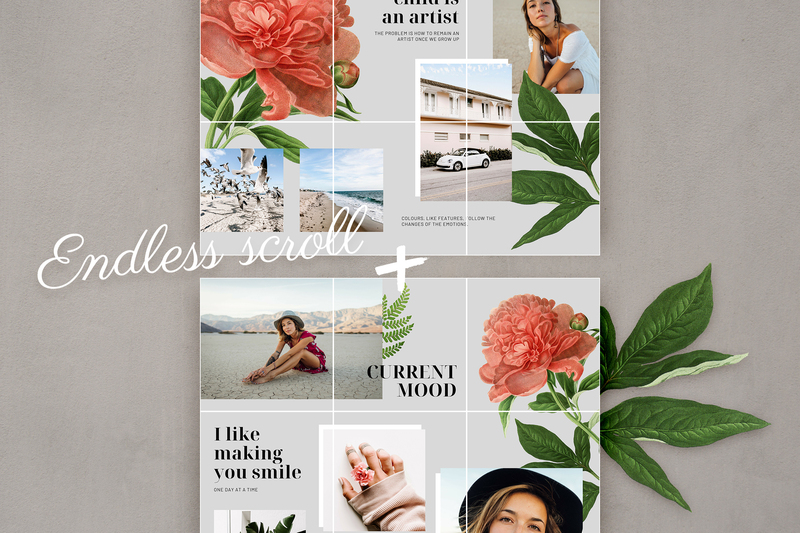 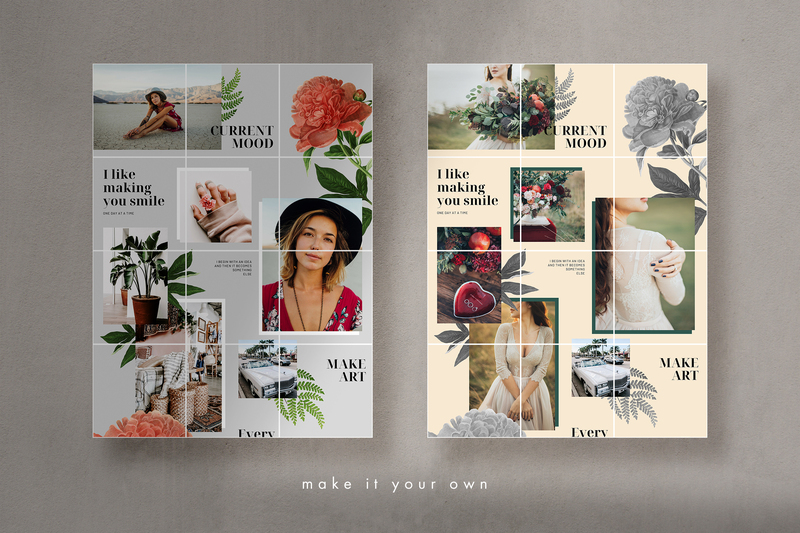 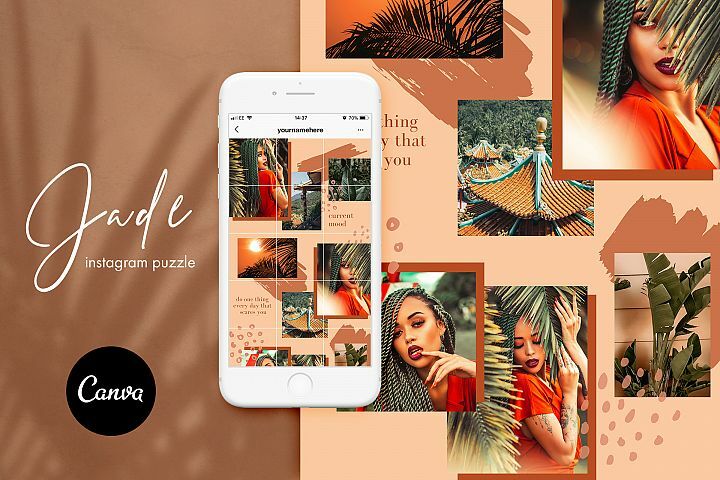 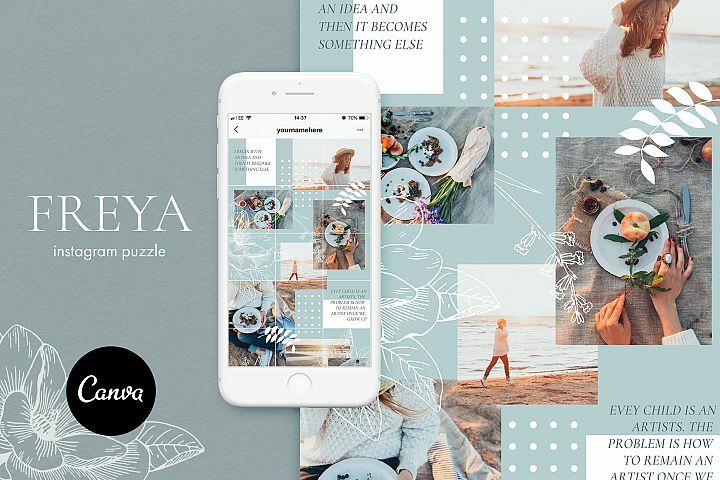 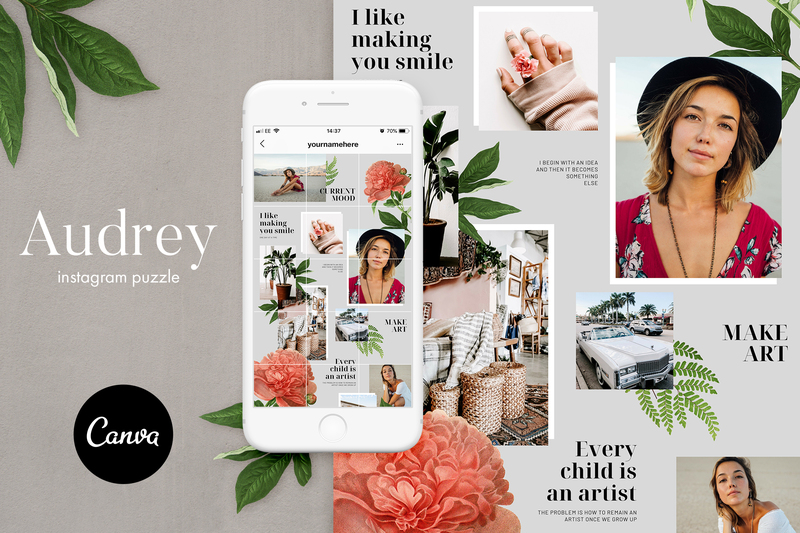 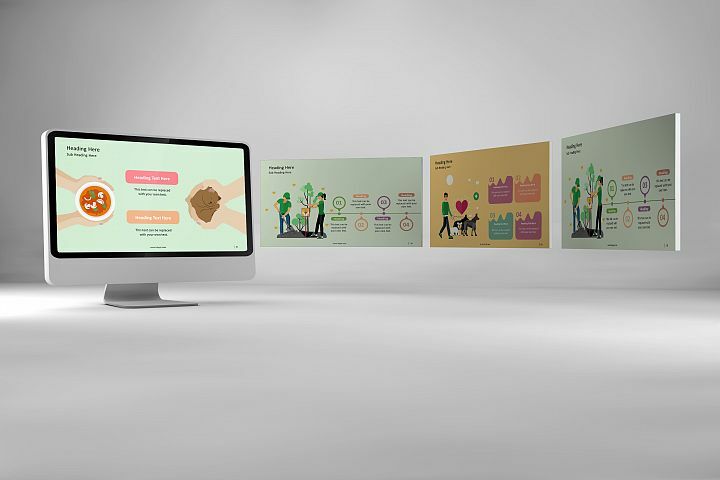 Audrey is an Instagram puzzle grid template designed for Canva. 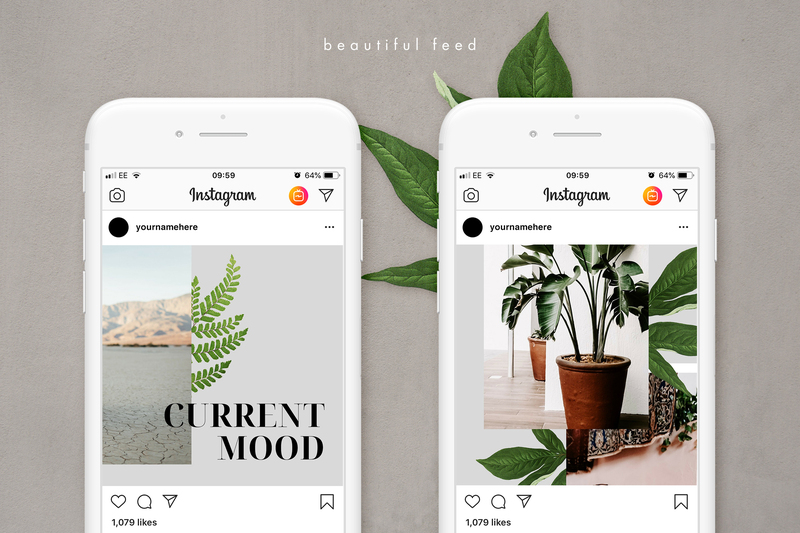 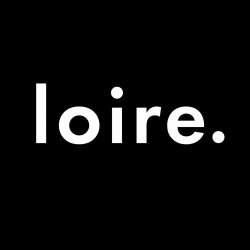 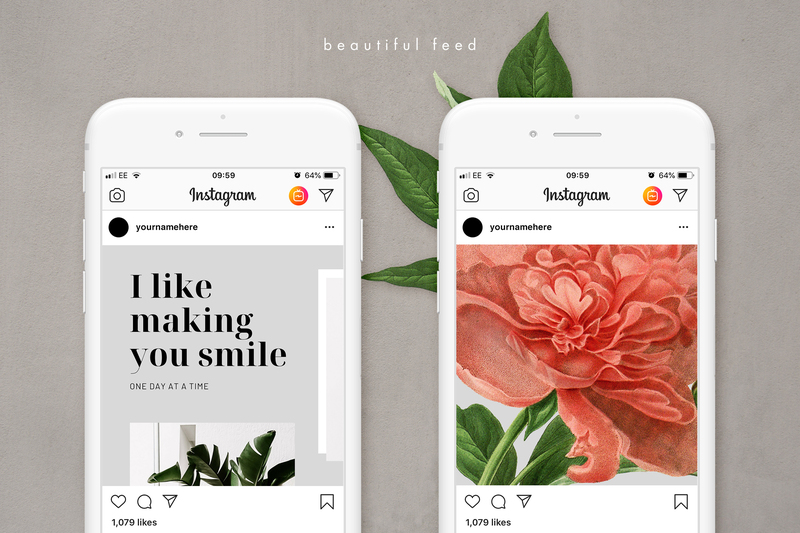 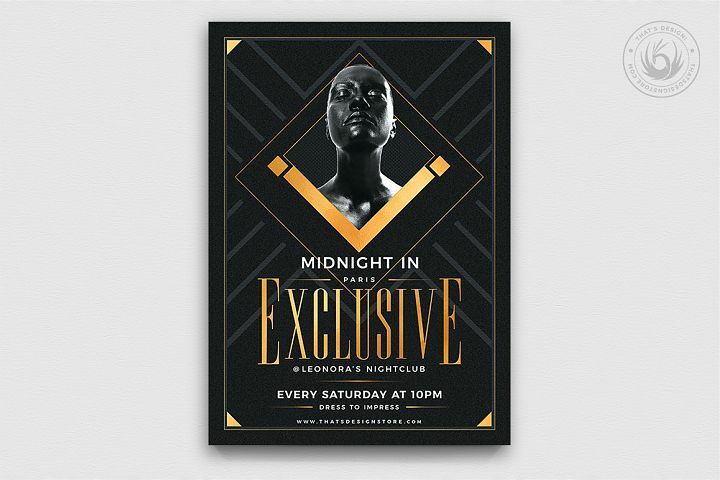 You'll be able to create a beautiful, trendy Instagram feed in minutes with this easy drag and drop design tool. 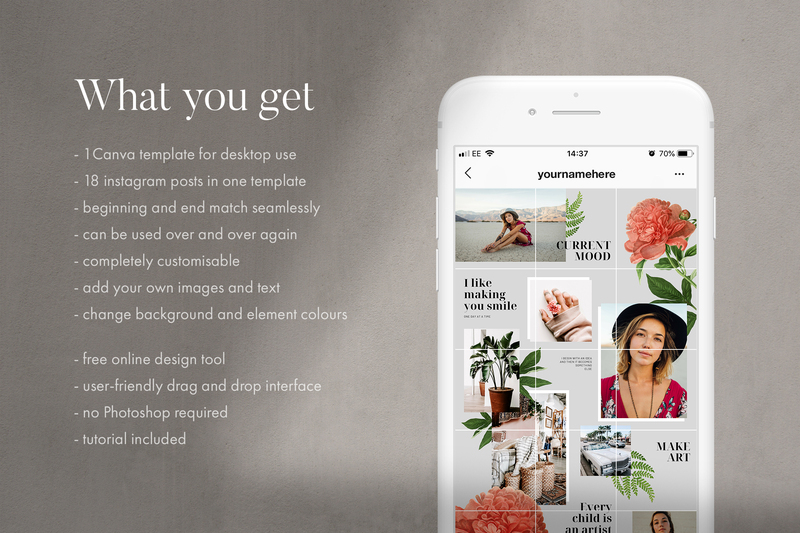 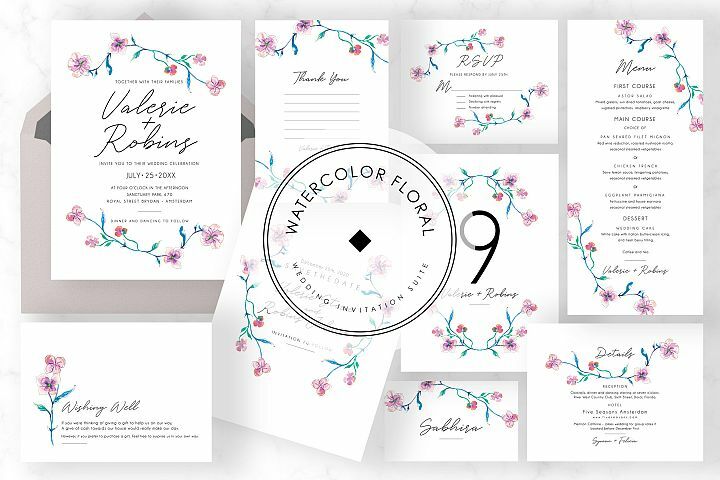 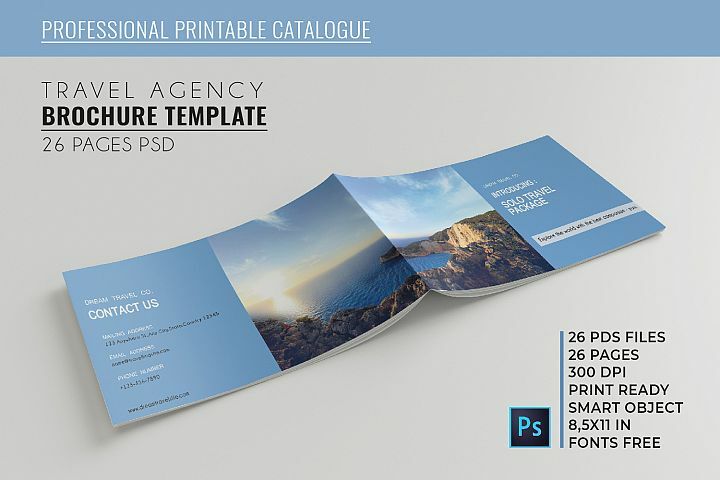 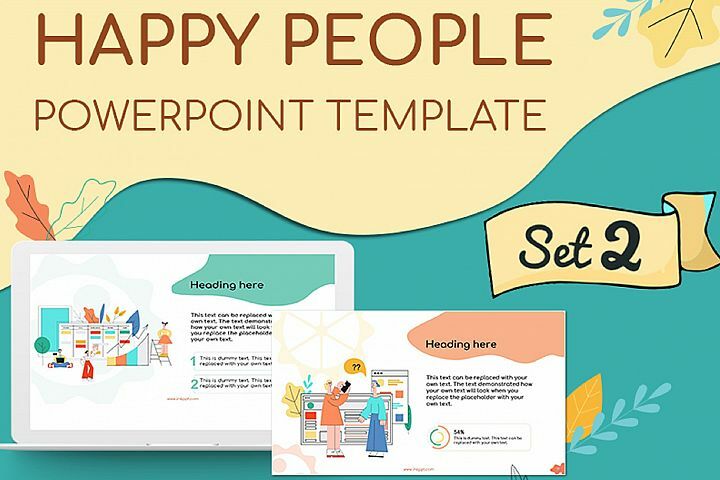 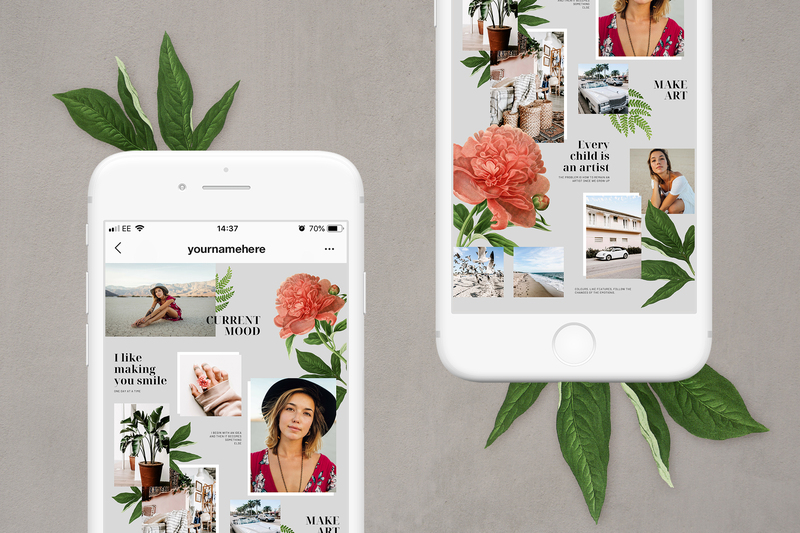 Created with fashion and lifestyle bloggers in mind, this social media template pack is perfect for sharing inspirational quotes and lifestyle images with your Instagram following.